Before I get invited to their official launching, I never know this brand exist. I was told Glamora has been in the market for quite sometimes but recently get a major rebranding. 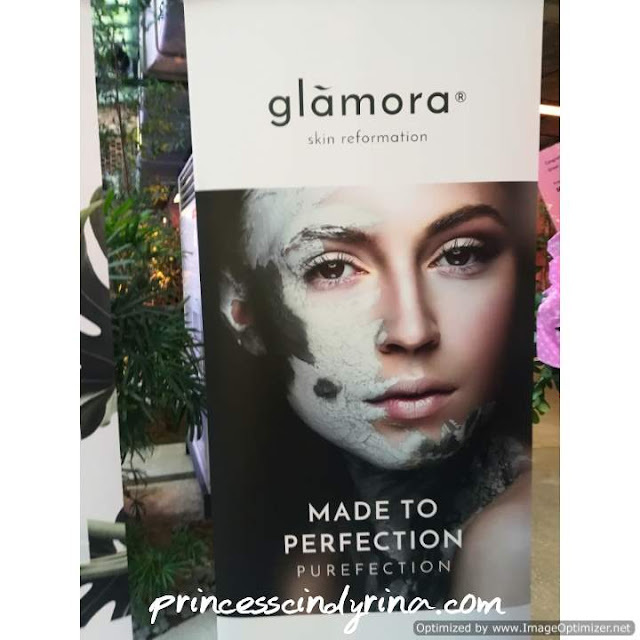 Synonym with its tagline 'When NATURE meets TECHNOLOGY, you Skin Reformation begins', Glamora believe beautiful skin is healthy skin. It combines the power of nature and progressive technology to create safe, high-quality skincare that is good for you. This is really something new to me. 1. Snow Glow for Radiance and Brightening (suit all skin types) - this range is the combination of Edelweiss Snow Flower and X50 Capsule Technology. 2. 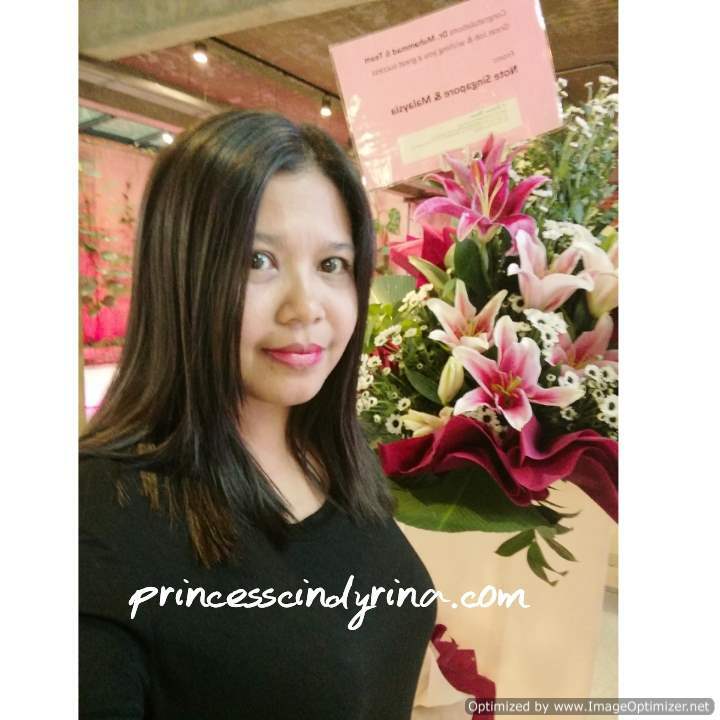 Age Limit for those who are looking for skin repair ageing skin (suitable for aging skin like mine) - this range is the combination of Australian Lime Pearl and 3D Prolonged Release Matrix. 3. Clear Capture (suitable for normal to oily / acne-prone skin) - this range is a combination of Canadian Willow Herb and 4-Phase Synchronous Boost Therapy. 4. Purefection (suitable for all skin types) - This range uses Green Marine Algae and Prebiotic. 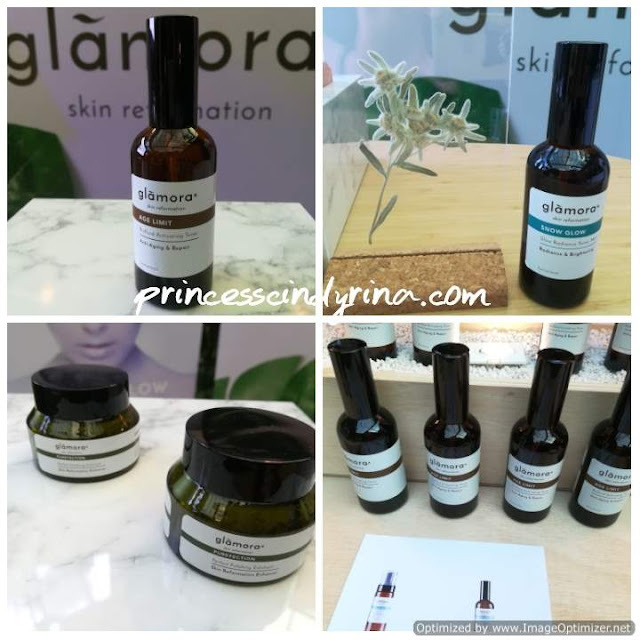 I love the packaging of Glamora skin care because it looks so elegant and minimalizes labelling, It doesn't look overdone and yet full of goodness for the skin. I would say the new Glamora has higher class and value. Especially their pledge to a high-quality product that is effective, safe and good for skin. They have their own formulation which each product contains high tech plant and mineral actives and are free of toxic ingredients and supported by advanced technology for optimal results. 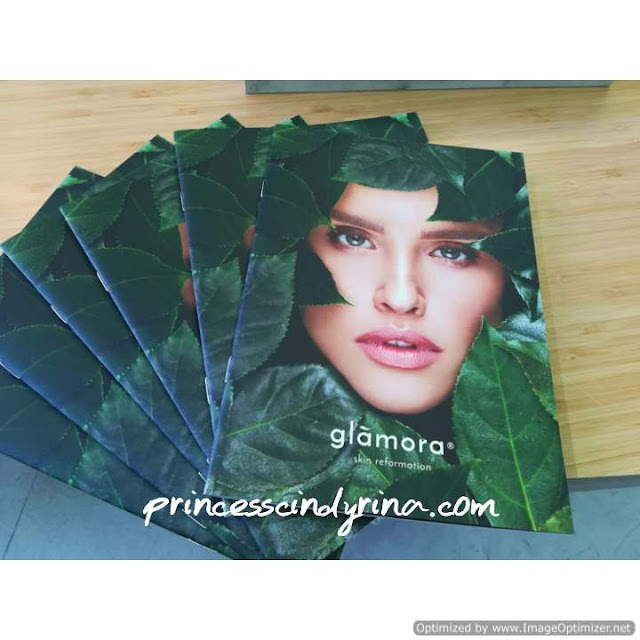 Glad to hear Glamora do not test their products on animals. Totally against animal cruelty and I heard 1% of each purchase receive will be contributed to the selected charity organisation and charitable initiative for a better world and place. It was a short but memorable introduction presentation of the new Glamora. If have any further interest in getting to know more about Glamora, please visit official website https://glamoraskin.com/. 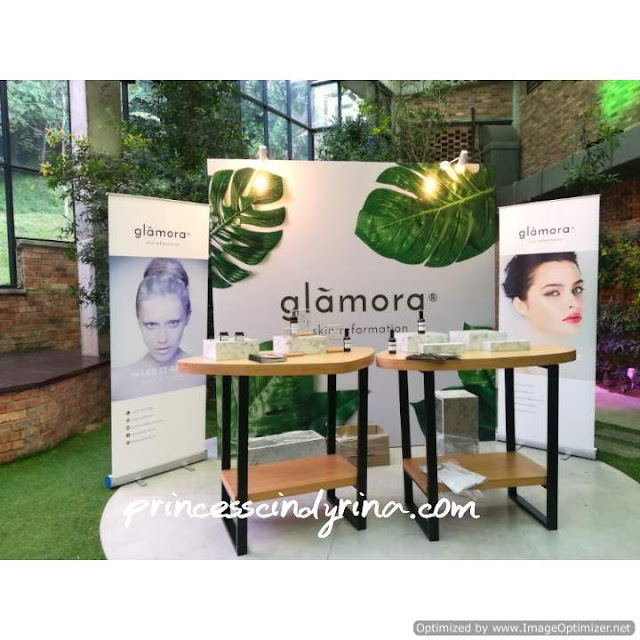 Did I ever mention throughout the write-up Glamora is a Malaysian brand? I bet the founder and team of Glamora feeling super proud for this most waiting moment after a hard work. 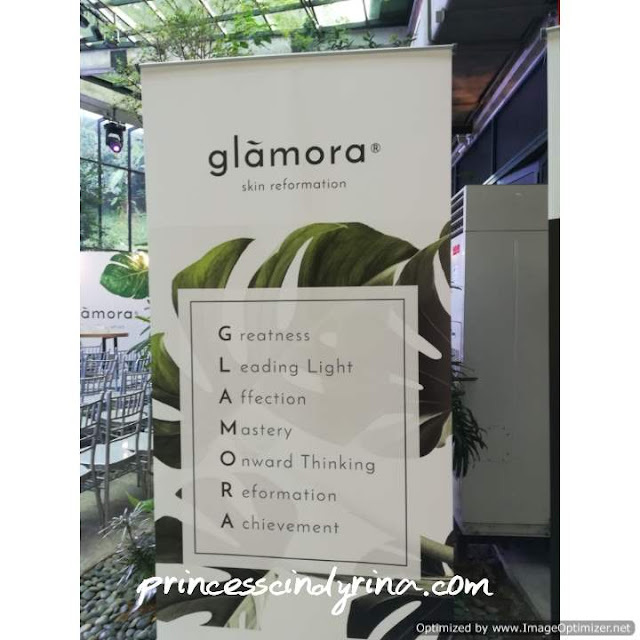 Congratulation to Glamora for its new look and new brand revamped. My sister always bought this brand online or overseas. It is great to hear that the brand is officially launched in Malaysia. Thank you for your great sharing. And love your write up very ,icy. Keep it up. Another beauty product for women hehehe is a lot of now on the market all the good things that women have to do with their skin. I'm new to Glamora as well. It is from the word Glamour, if not mistaken, so I do expect their range of skincare to be classy and on point. Hehe. Interesting to see how the company has incorporated technology to their products. Congratulations for this launch, looks impressive and perfect for sensitive skin. Am excited to know more about this brand. First time hearing of this brand. It looks impressive. I'm always all for local products *clap-clap* well done!